← Homes Are Still Selling At Discounted Rates. Don’t Let Yours Be One of Them. Good news: the National Association of Realtors recently released a “Foot Traffic Report” that showed that the number of prospective buyers out looking at homes in June was higher than any other time in the last two years. 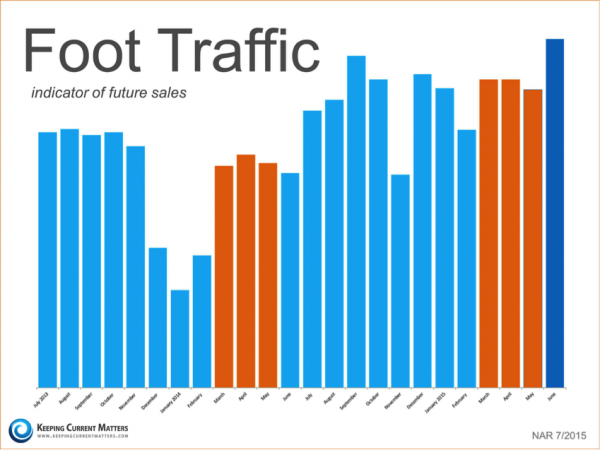 According to NAR, “Foot traffic has a strong correlation with future contracts and home sales, so it can be viewed as a peek ahead at sales trends two to three months into the future.” Since the market generally declines slightly in June after the spring buying season, this suggests that the housing market will remain strong throughout the summer and into the fall. Don’t miss out on what could be one of the best years in real estate over the last decade. 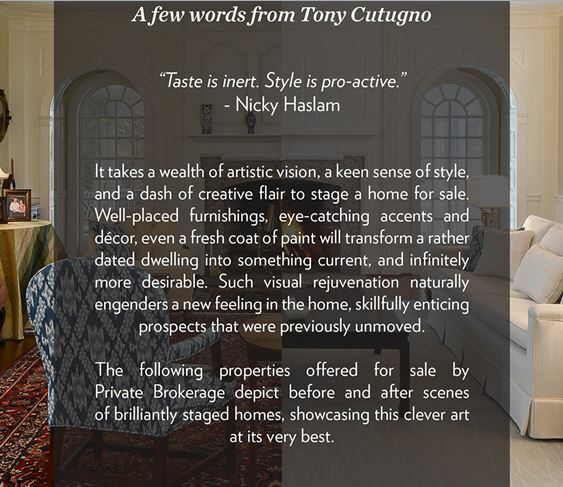 Contact Stage to Move to help you sell your home at maximum value today!